The IIPC is governed by the Steering Committee, formed by representatives of 15 member organisations who are each elected for three years. The IIPC Officers include the Chair and Vice-Chair who are elected by the Steering Committee plus the standing officers of Treasurer and the Program and Communications team. They invest their expertise and more importantly their time to dealing with the day-to-day business of running the IIPC. The IIPC secretariat – so to speak – is based at the British Library and the Bibliothèque nationale de France. At the BL the two Programme and Communication Officers ensure that the IIPC runs smoothly and that all of the projects and programs are completed. The BnF is the treasurer of the IIPC and oversees all financial transactions. One of the main tasks each year for the secretariat is organising a successful annual General Assembly, this year hosted by Stanford University, California. Paul Wagner is the Senior Director General, Innovation and Chief Information Officer for Library and Archives Canada. In this role Paul provides the leadership for the Digital Agenda as it pertains to Canada’s Documentary Heritage. Previous to this role Paul was Director General, Client Relationships and Business Intake Directorate, Projects and Client Relationships Branch, at Shared Services Canada (SSC). In this role, Paul built the first enterprise Partnership Management function for technology in the Government of Canada. 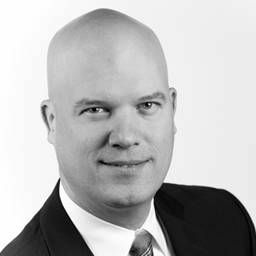 Paul joined SSC from the Department of Justice (DoJ) where he held the positions of Chief Information Officer. As CIO for the department, he developed and led an aggressive IM/IT transformation program. Prior to that, Paul was the Chief Technology Officer at DoJ where he was responsible for all technology operations. Paul also held several leadership positions at Services Canada, Human Resources and Skills Development Canada and the Department of Public Works and Government Services Canada in the areas of Business Planning, Relationship Management and IT Product/Service Management. Paul holds a B.A. with a major in Economics from McGill University and his MBA through the University of Ottawa’s Executive MBA program. 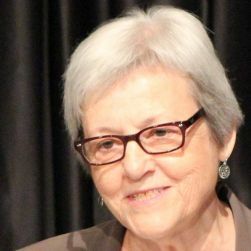 Cathy Hartman is the Associate Dean of Libraries at the University of North Texas in Denton, Texas (University Profile). Her interests have long been in digital libraries, collection building, and digital preservation. She first began capturing U.S. government websites in 1997 as government agencies closed and their websites were taken down. With this early start in web archiving, the University of North Texas (UNT) continued to capture such websites and joined the IIPC in 2007. Hartman serves as the current Steering Committee co-chair, and served as chair of the IIPC Steering Committee in 2013. UNT participates in many IIPC initiatives including Steering Committee membership, the Access Working Group, the new Collaborative Collections group, and the Education Committee. Our Nomination Tool is offered for use by any IIPC member organization to support collaborative collection building, and UNT is currently contributing to the Open Wayback development effort. 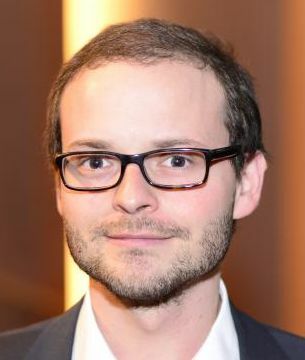 Clément Oury is head of Digital Legal Deposit at the Bibliothèque nationale de France (BnF). This service is in charge of collecting and preserving a large part of BnF’s born-digital heritage: web archives, e-newspapers and e-books. 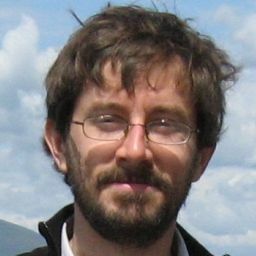 Clément Oury also serves as convenor of two ISO working groups (on the “WARC archiving file format” and on “Statistics and quality issues for web archiving”). He is a graduate of the École nationale des Chartes and has a PhD in early modern history at the University of Paris-Sorbonne. As Clément will be leaving the BnF and therefore the IIPC in 2015, the position of treasurer is in transition. To ease this situation Peter Stirling has agreed to be second in command and act as interim treasurer until the BnF has decided who is going to follow in Clément’s very competent footsteps. 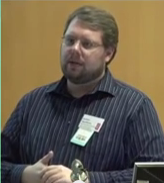 Peter Stirling is a digital curator in the Digital Legal Deposit team at the BnF. He is responsible for services for users of the web archives, and is currently working on developing data mining services for researchers. He also works on day-to-day web archiving activity and the international activity of the team in the context of the IIPC. He holds an M.A. in English Literature and an M.Sc. in Information and Library Studies, and previously worked for an online information portal for health professionals in the UK and in online information monitoring for the French National Cancer Institute before joining the BnF in 2009. The PCOs both split their time evenly between Program and Communication for the IIPC and Engagement and Liaison for the UK Web Archive. 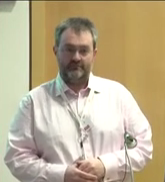 Jason Webber is Web Archiving Engagement & Liaison Manager at the British Library in London. 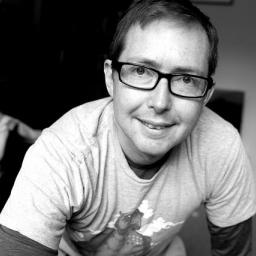 He is responsible for bringing the UK Web Archive to as wide an audience as possible as well as finding and maintaining partnerships and co-operation in research and technology. Previously he has worked on various collections based digital projects at the Museum of London and as a Web Content Manager at the Natural History Museum, London. 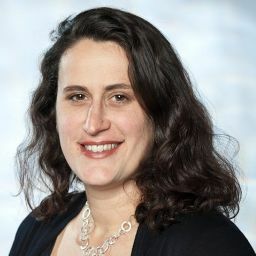 Sabine Hartmann is Web Archiving Engagement & Liaison Officer at the British Library in London. During her career Sabine has worked in museum, archives and heritage organisations in Germany, Belgium and the Netherlands before moving to the UK in 2014. With a Master’s degree in History of Art and Archaeology she has a keen interest in digital applications and research connecting history and ICT. Sabine has managed various heritage projects including geo-location apps and websites, oral history and other heritage websites.